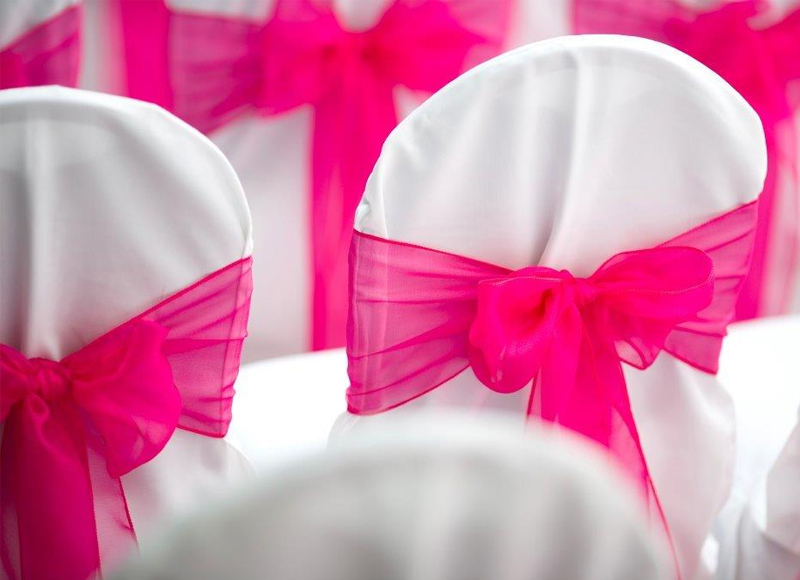 Fancy brightening up your party or wedding why not cover the chair and add a sash by adding that regal finishing touch!! White chair cover with lots of different colours of sash to match your colour theme. 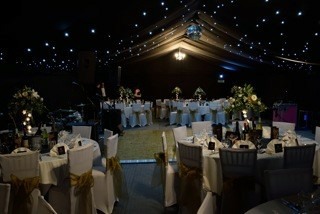 Other chair covers available please call for more details. 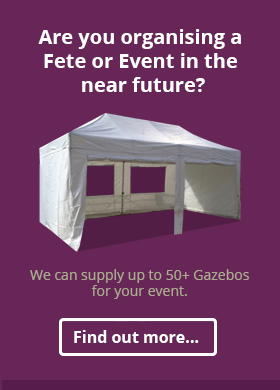 (minimum quantity of 10 chair covers) Price includes Chair Cover & Sash. 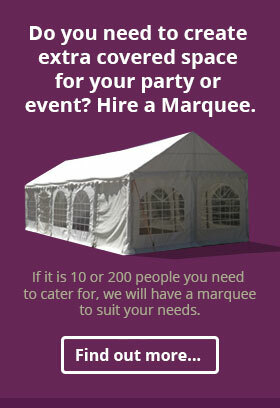 Does Not include chair hire , you can also provide your own chairs. We can also provide additional material to make up swags to match the chair cover sashes.